Works in both North America and Europe. Tomb Raider: Definitive Edition sells the most on PS4. Minecraft: PS3 Edition #1 on PS3 (shocking!). 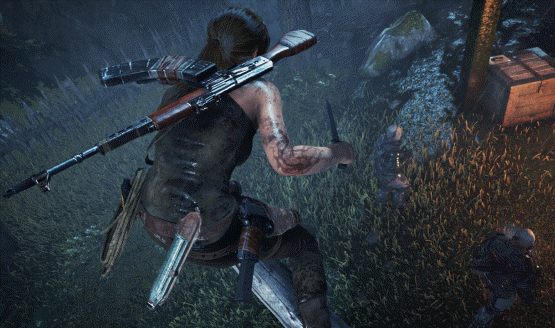 PS4 version of Tomb Raider: Definitive Edition gets 69% of the sales, Xbox One version 31%. Launch trailer now available; GameStop selling the game early? The Definitive Edition will be 1080p/30fps on PS4 and Xbox One.